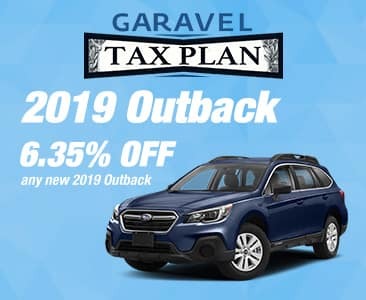 Plus tax, title, registration and $499 dealer conveyance fees. 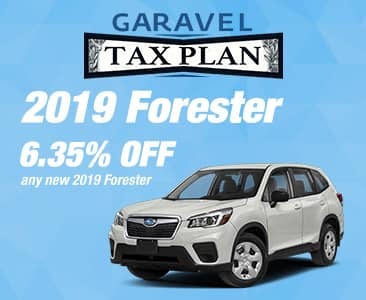 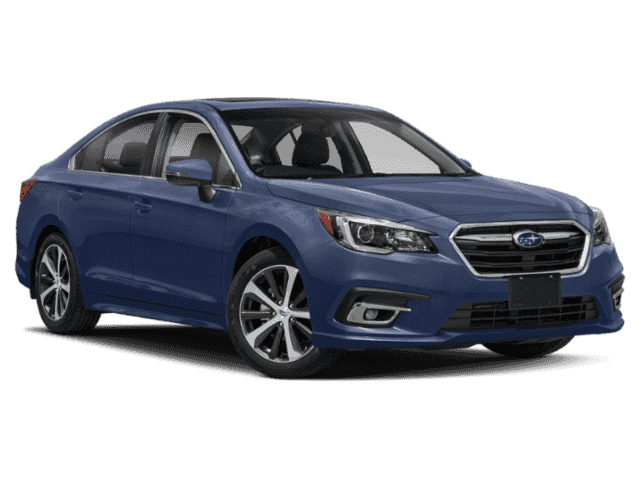 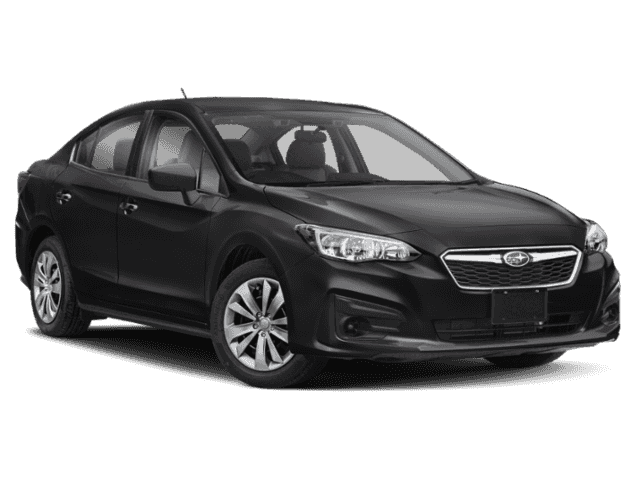 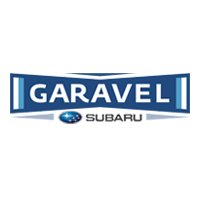 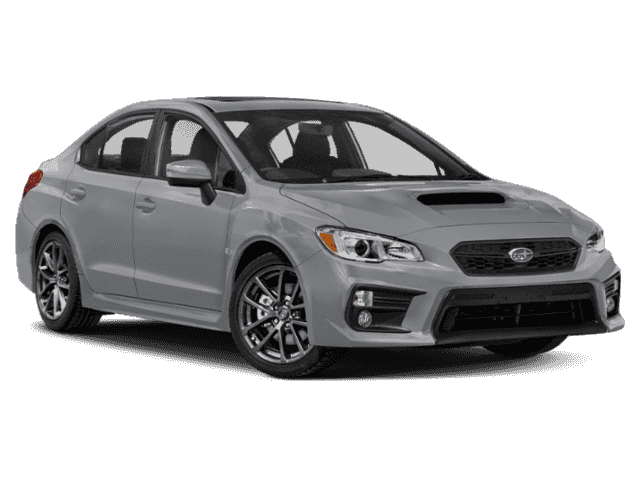 Why Choose Subaru Lease Specials and Financing Incentives at Garavel Subaru? 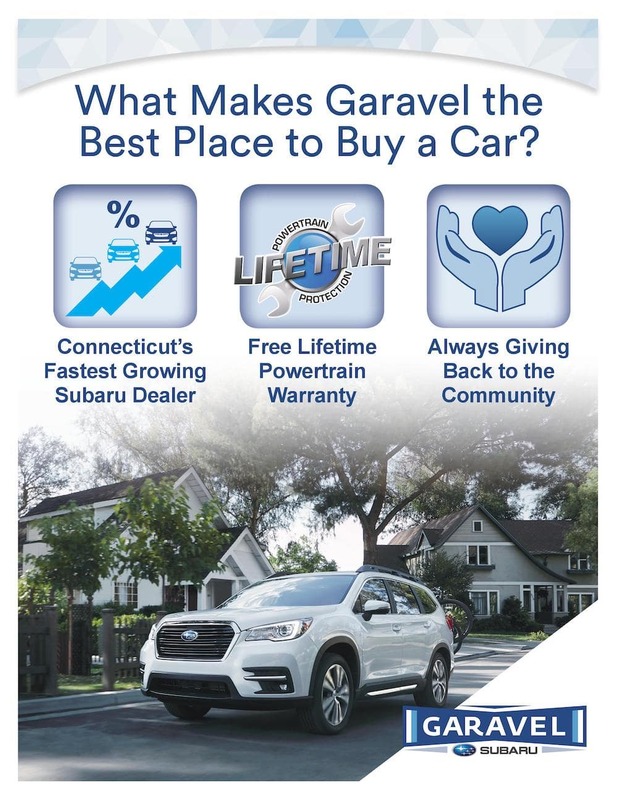 If you’re on the hunt for Subaru lease deals in CT, Garavel Subaru should be your first destination. 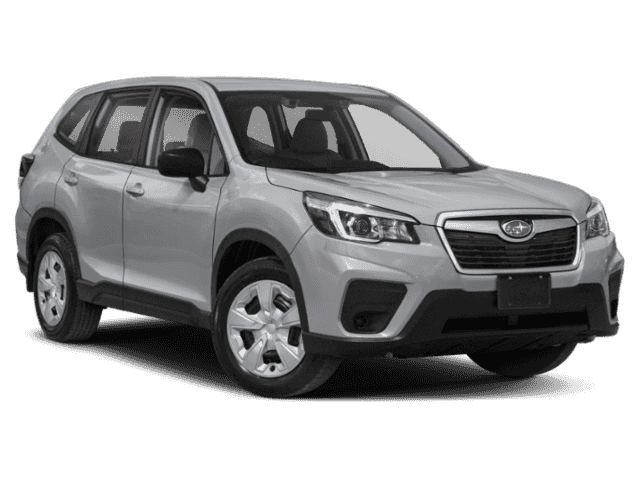 We offer a range of Subaru lease offers as well as specials on financing and discounts on new Subaru models. 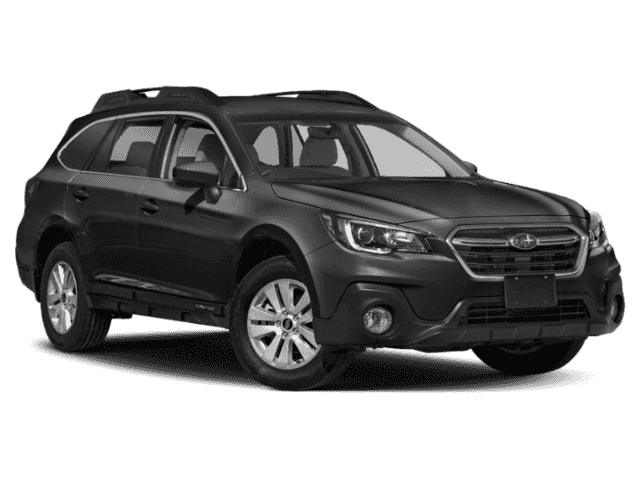 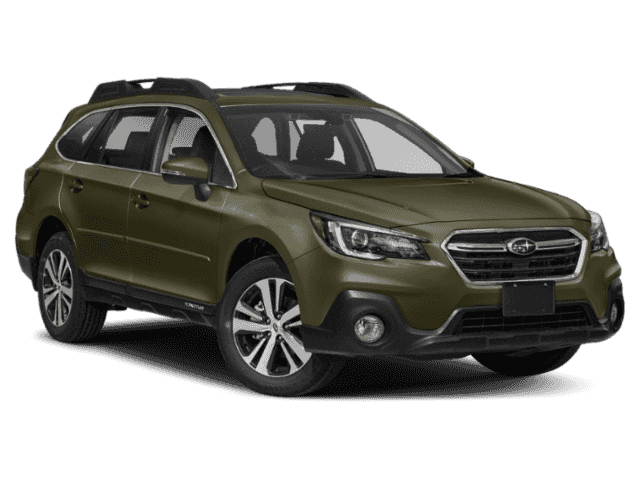 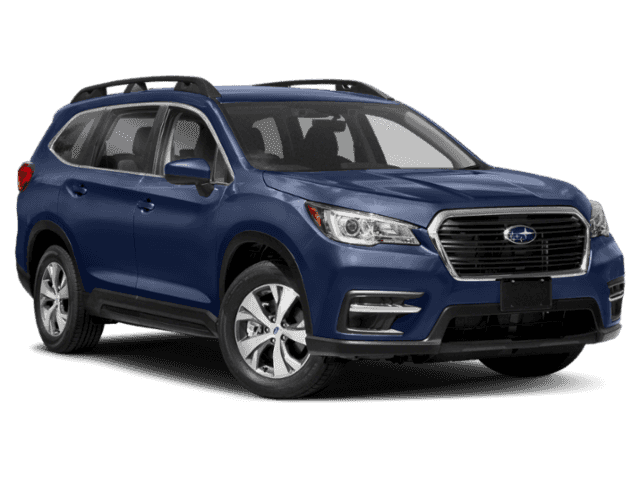 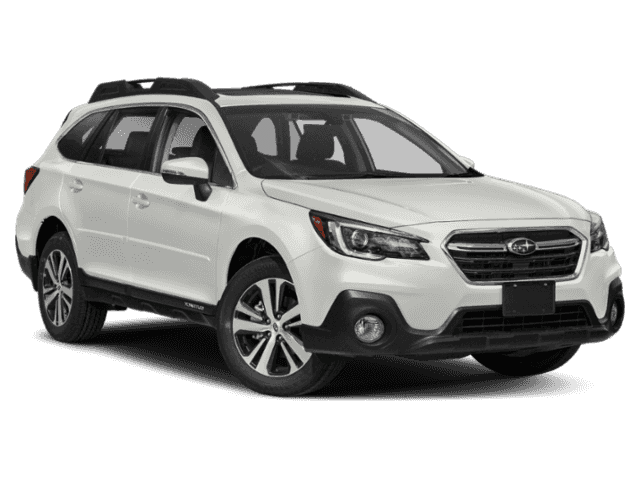 Whether you’re looking for a Subaru Forester lease deal or a low monthly payment on the new Subaru Outback, we’re here to help. 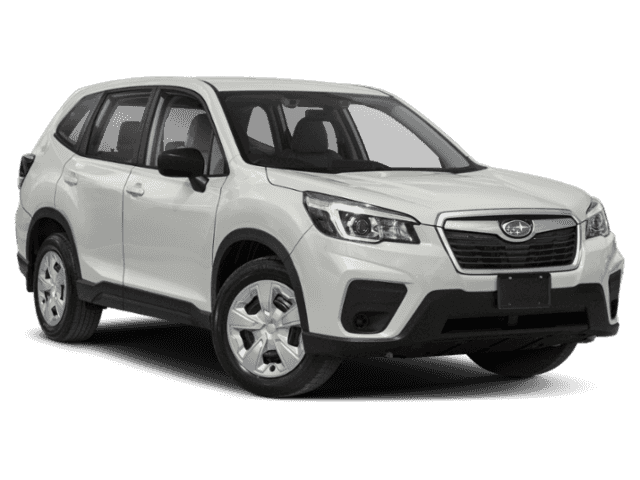 Our range of new, certified pre-owned, and used vehicles are a great fit for families from New Canaan as well as Wilton off-road enthusiasts. 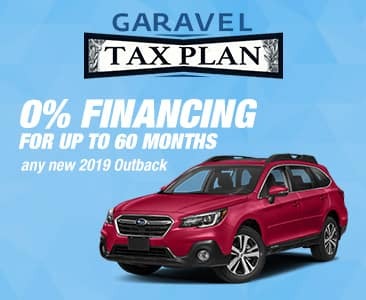 For more information, contact us today, or stop by our showroom near Westport.